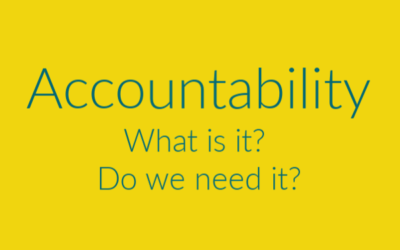 We all struggle with accountability in areas of our lives. 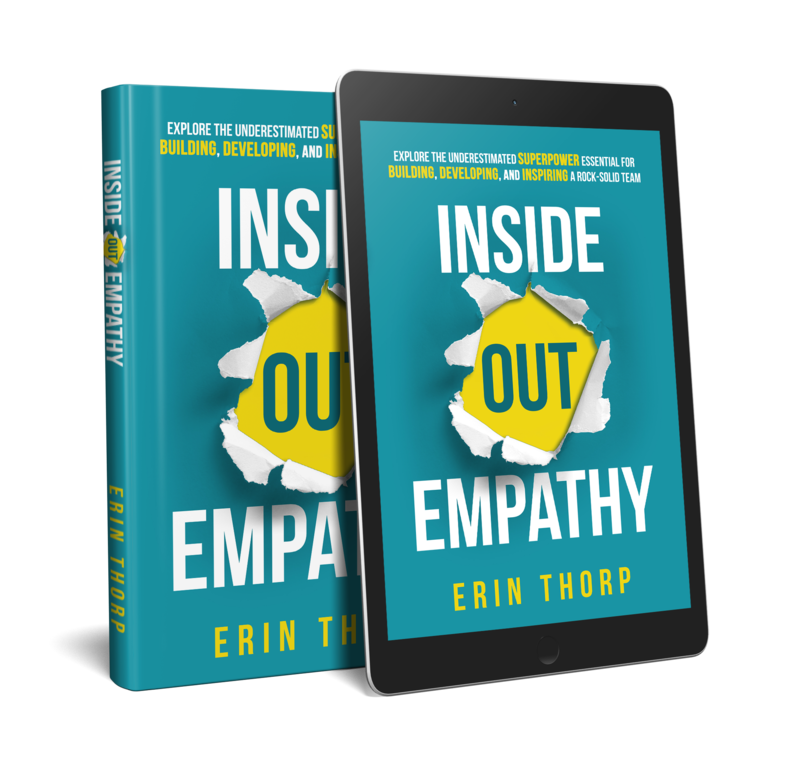 This article is about understanding what accountability really is, why we still struggle with it and moving forward with ease without the guilt and negative self-talk. The expectations we have of ourselves and of those around are often unconsciously set and usually in the realm of “perfection”. This post looks at challenging our learnings from childhood and ingrained behaviours to re-set expectations we place on ourselves and those who support us, in an effort to get more done while letting go of perfection. We all experience that feeling of overwhelm at some point. Too many things on our plate. Not sure where to turn next or what to tackle first. 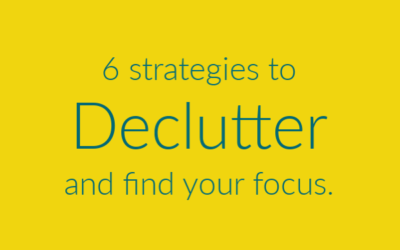 This article provides 6 simple strategies to help you break through clutter, start making decisions and move forward. Ideas without action will never become a reality. Whether you are just starting out or have been in business for a few years, chances are that executing projects does not fire you up. 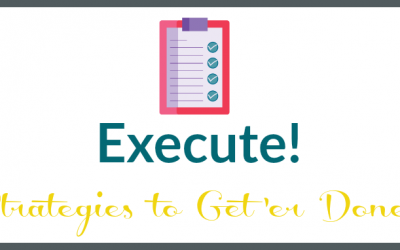 I have outlined some simple strategies to help you move from idea to launch! It doesn’t matter whether its a million dollar launch or a two months of summer vacation with the kids … you NEED to plan to have fun! 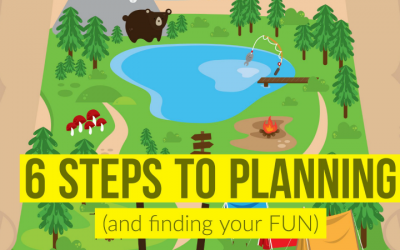 This article outlines at 6 simple steps to create a plan with ease and flexibility which will lower costs and resources required while increasing your FUN! Working on the Right Project? Have you ever wondered if you are working on the right project at the right time? 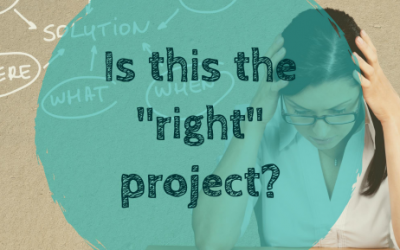 This article explores the first step in the PM Process which, when executed, will save you time and money spinning your wheels working on the wrong project.